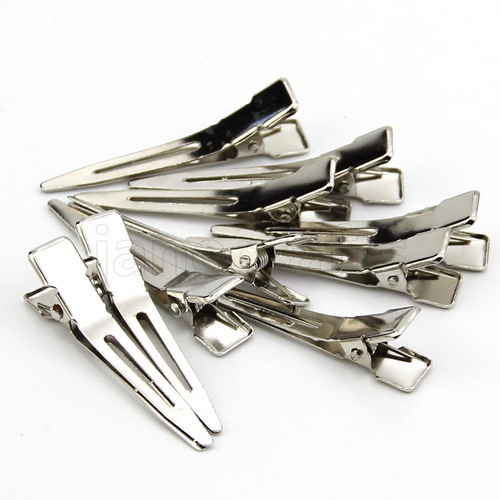 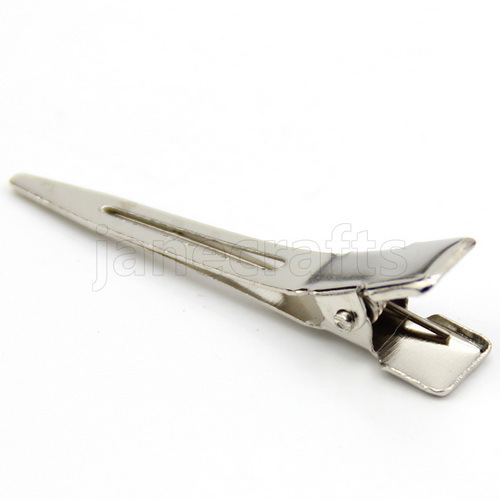 Description: 100PCS wholesale single prong alligator clips! 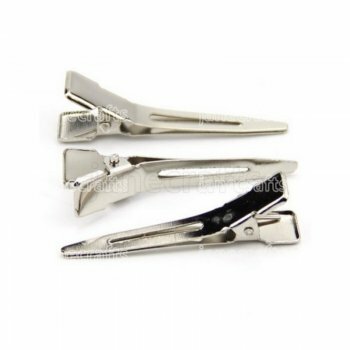 Salon quality clips! 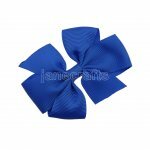 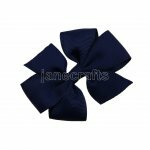 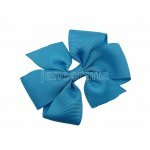 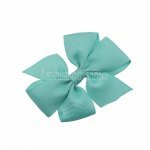 They are very sturdy, great for making hair bows and other hair accessories.